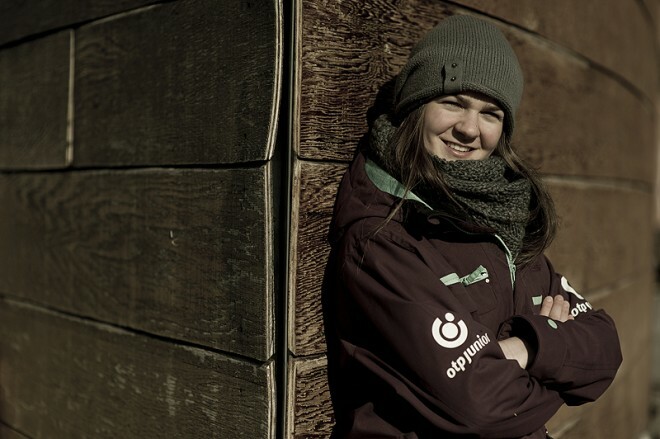 Following a majestic showing, Hungarian Anna Gyarmati made it into the finals at the snowboard World Championships held in Kreischberg, Austria, but was unable to continue do to injury and finished in sixth place in slopestyle. The Hungarian sportswoman, who came third in qualifiers, achieved second place in a field of six in semi-finals, qualifying her for finals. However, while warming up for steeplechase finals, Ms. Gyarmati fell severely and doctors decided that further examinations are necessary, leaving her unable to participate. Despite her bad luck, 21-year-old Ms. Gyarmati still achieved the best results of her career after missing participation at the Sochi Winter Olympics by a straw. The slopestyle event was won by Japanese Miyabi Onitsuka, ahead of Austrian Anna Gasser and Slovak Klaudia Medlova.